RJ Goodz sent me this track today and I had to listen to it because he described it as a techno – house hybrid. Being that there are never enough of those tracks in my life, I had to listen to it right away. Now, I am on my fifth or sixth go at the track and it is extremely good. This is a track that really stands out because from start to finish, it flows very well. It builds up, has some great chords, and the vocals just all work very well. This is such an enjoyable track where you’ll find yourself wanting to play this in every scenario – at a club, party, or even in the car! I must say that I have become an RJ Goodz fan after listening. You’re going to be as well. This is a must listen to track that shows true originality. Check it out now and download it for free! 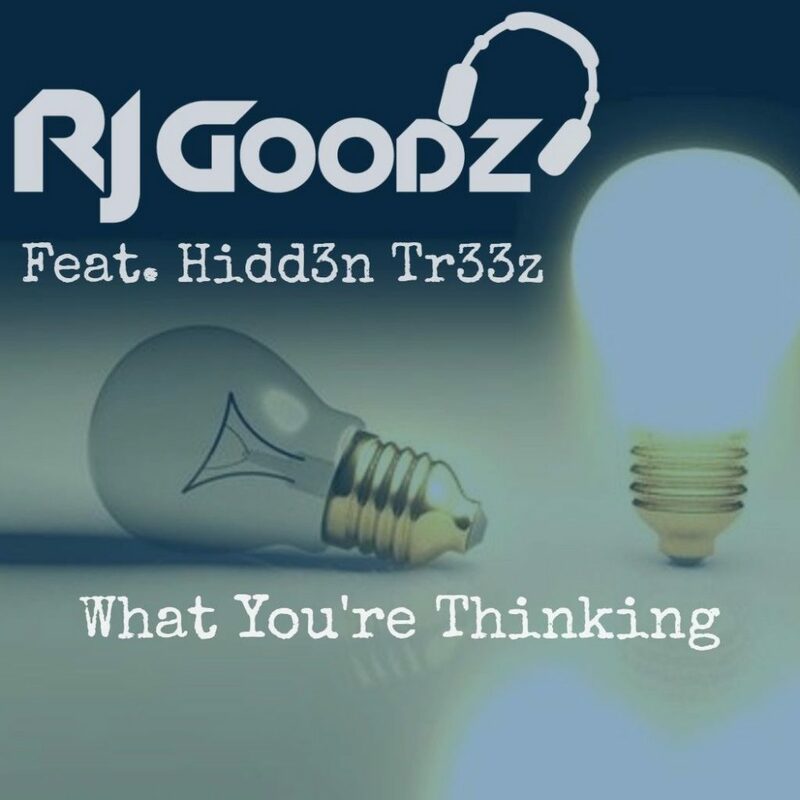 Check out more of RJ Goodz on Twitter and Soundcloud.